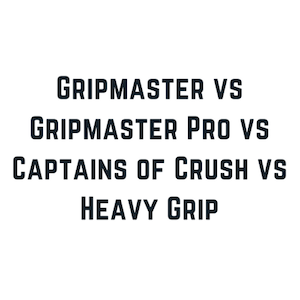 With the explosion of races like Spartan Race and Tough Mudder, people are getting off the treadmill and finding new ways to combine cardio and strength training into their at home workouts. 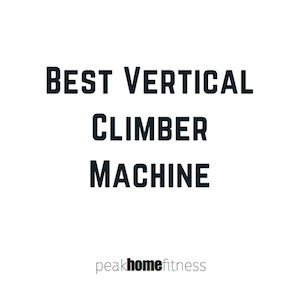 Even if you’re not training for a race, and just want to add a great full body burn to any of your other at home workouts, finding the best vertical climber machine could be just want you need to elevate your routine! It’s not easy to cut the cord with big box gyms, expensive crossfit boxes, or boutique studios that don’t give you the freedom to craft your own workouts. 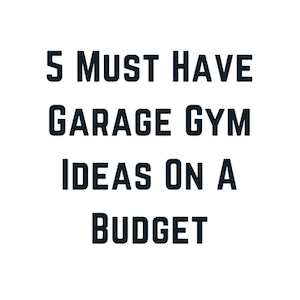 Building a garage gym would allow us the freedom to eliminate the monthly costs of gym memberships, and customize the equipment we need to the workouts we enjoy. 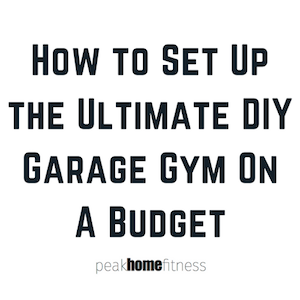 Many of us want to build our own garage gym, but either don’t know where to start, or are afraid the costs will be too great. Finding a space to dedicate to your home gym can be difficult. Basements get used for storage and many times, the ceilings can be too low which limits your ability to have full range of motion for your workouts. Many people try to use their main living area for workouts, but find that they have to move equipment in and out, which leads to fewer and fewer workouts over time. You don’t need a gym membership or studio class pass to get the body you want. There are plenty of ways to sweat, add muscle, and lose fat from your own home gym. The key is to find the right workout and have the right equipment. 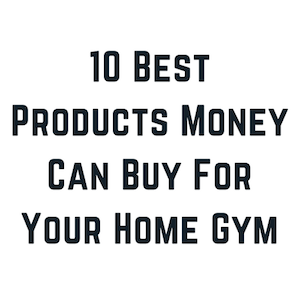 Whether you prefer a workout like P90X or T25, or you want to design your own routine, there are some essential items that will get you started with making your garage or basement the perfect place to tone up!